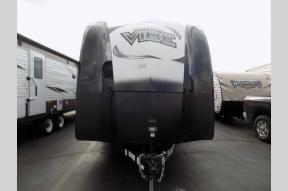 Modern Trailer Sales has been a true family-owned and operated business since 1951. 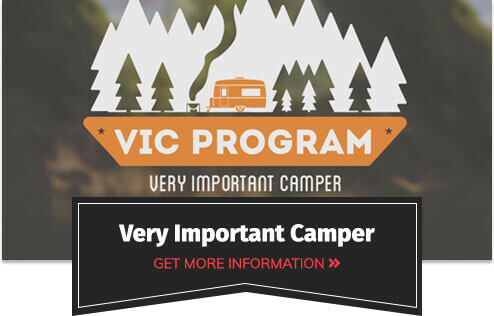 We are proud to be Indiana's most experienced RV dealership. Charles and Voleta Kinsey founded Modern Trailer Sales with a vision to provide premium quality campers with customer service that goes above and beyond expectations. 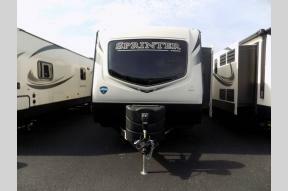 Modern Trailer Sales has grown to be one of the largest and most reputable dealerships in Indiana. 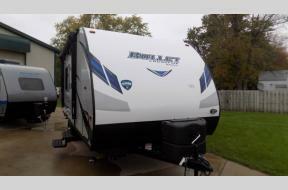 Modern Trailer Sales is one of the largest RV Dealers in Indiana. 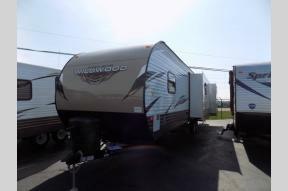 With over 250 new and used fifth wheels, toy haulers & travel trailers in stock! 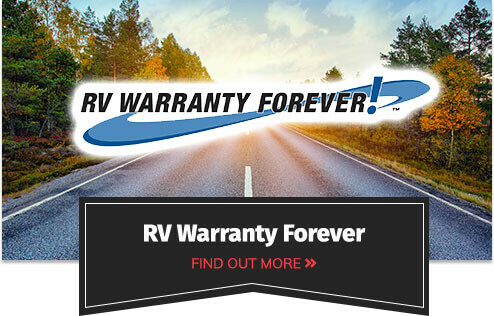 We are proud to carry a large selection of Keystone RV's such as Alpine, Avalanche, Bullet, Bullet Premier, Fuzion, Impact, Laredo, Springdale and Sprinter. 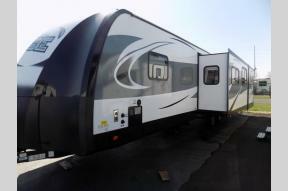 As well as Coachmen Freedom Express and the popular Forest River Wildwood, and Forest River Vibe ultra-lite travel trailer. 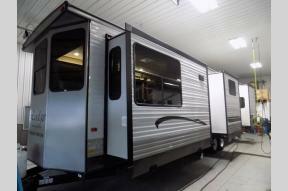 Modern Trailer Sales is also a Heartland RV dealer offering the luxurious Big Country 5th wheel. 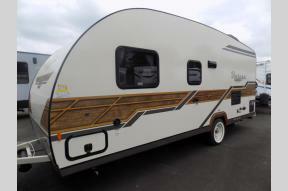 We also carry Gulf Stream Vintage Cruisers, SylvanSport GO and Crossroads Sunset Trail! 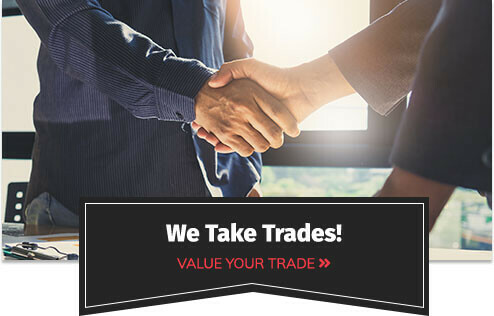 With the great selection and top-rated service department why shop anywhere else!